Cpl. Raymond D. Hickerson, son of Mr. and Mrs. R. S. Hickerson, attended Victory High School; husband of the former Evelyn Fleming. 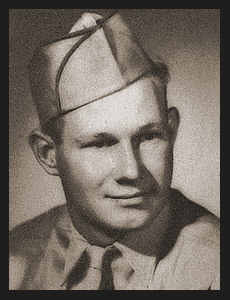 Entered Army in Feb., 1944, trained in Ft. Bliss, served in Honolulu.